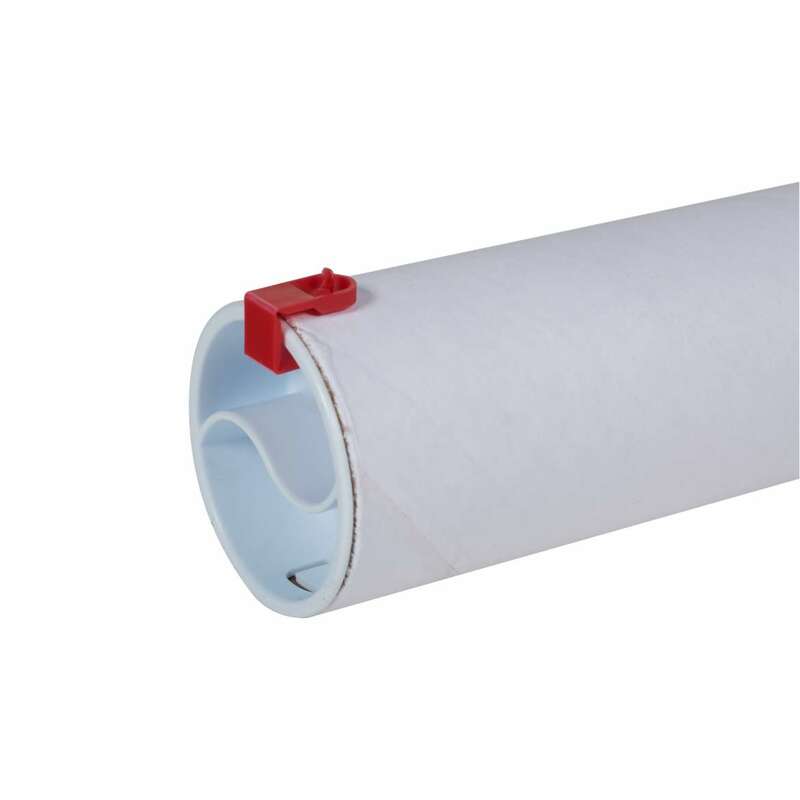 Home Products Mailing & Shipping Mailing & Shipping Accessories Duck® Brand Twist-n-Pull® Mailing Tube - White, 2 in. x 18 in. 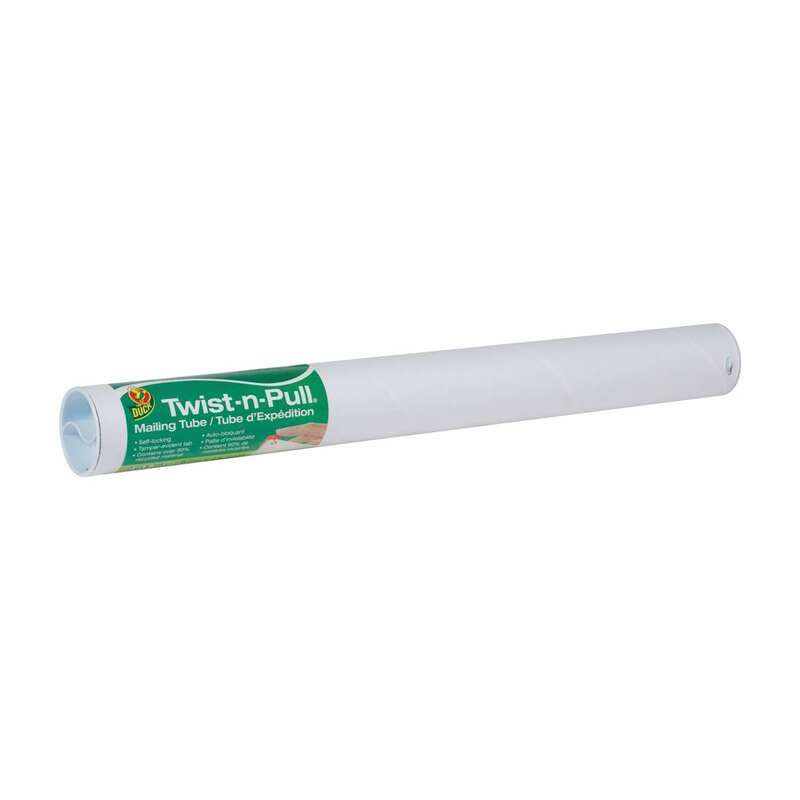 Duck® Brand Twist-n-Pull® Mailing Tube - White, 2 in. x 18 in. 2 in. x 18 in. 3 in. x 24 in. 2 in. x 24 in. Duck® Brand Mailing Tubes offer great protection and a cost-effective way to ship, store or travel with your valuables. Protect posters, documents and large paper artwork during the shipping process, or simply store away treasured pages. 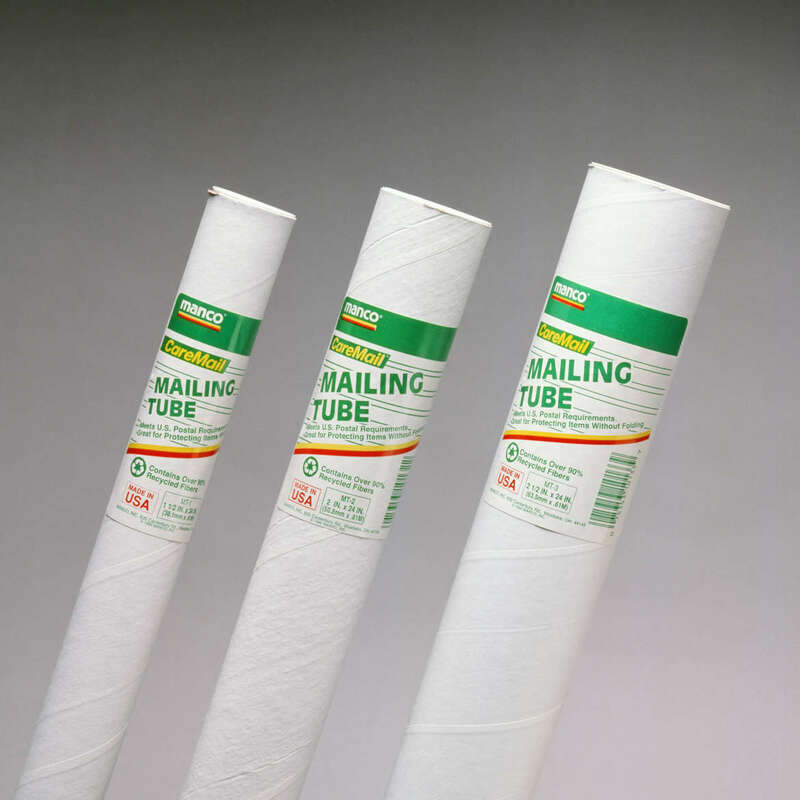 Offered in a variety of sizes, each tube includes a cap designed to lock in place with no need for tape. And, when it’s time to open it up, simply untwist the cap and store away so you can reuse it again and again.